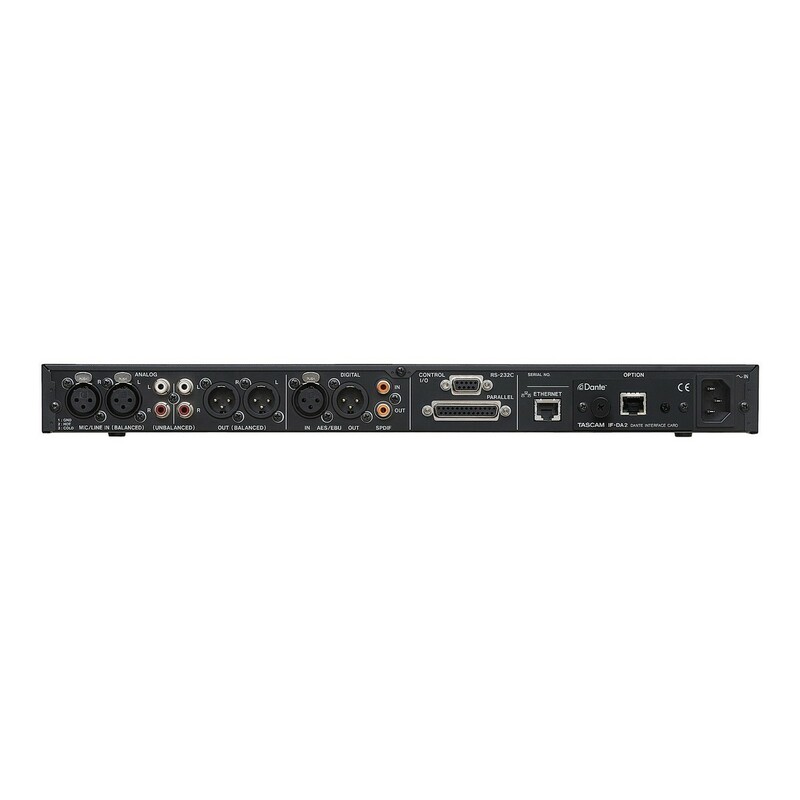 The TASCAM SS-CDR250N Solid State Recorder - designed to record up to 20 tracks of high-fidelity audio. Aimed at the Broadcast and Contractor markets - records in WAV & MP3 to Compact Flash, SD/SHC and USB memory. MP3 and audio CD formats are recorded to CD via a slot-loading transport. Parallel and RS-232C serial control - along with up to 20 tracks of flash start, balanced & unbalanced I/O, and coaxial digital I/O ? make the SS-CDR250N an ideal one rack-space media solution.